Set up in 1985, supplying some of the finest hotels in Europe as well as the top London hotels, Dormen counts the likes of The Dorchester, Claridges and The Sheraton among its customers. 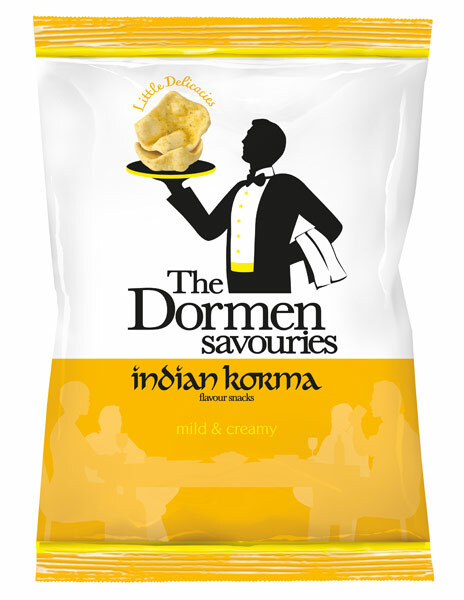 Using the same outstanding products they have created a range of retail products, which have firmly established the Dormen brand in the premium snack market. 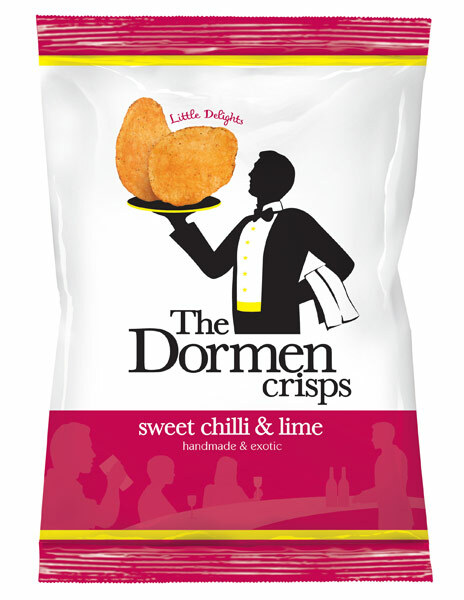 The Dormen Food Company moved into supplying the retail sector in 1996, first of all targeting fine wine merchants and delis such as Berry Bros & Rudd, Fortnum & Mason and Paxford & Whitfield. The Dormen Food Company now has national listings with a number of the major supermarkets. 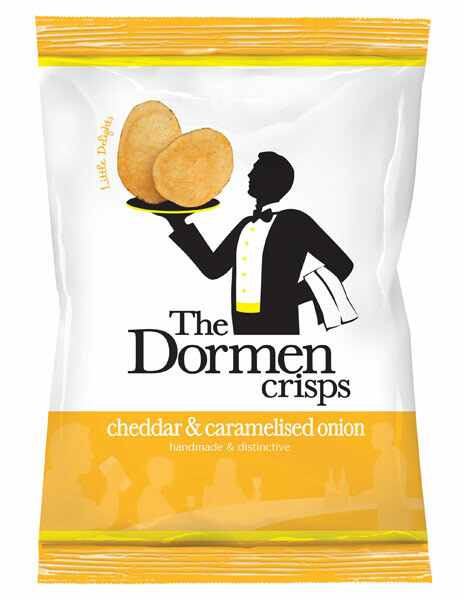 The Dormen Food Company was started over 20 years ago by two men in the know, and is the leading supplier of nuts, crisps and snacks. 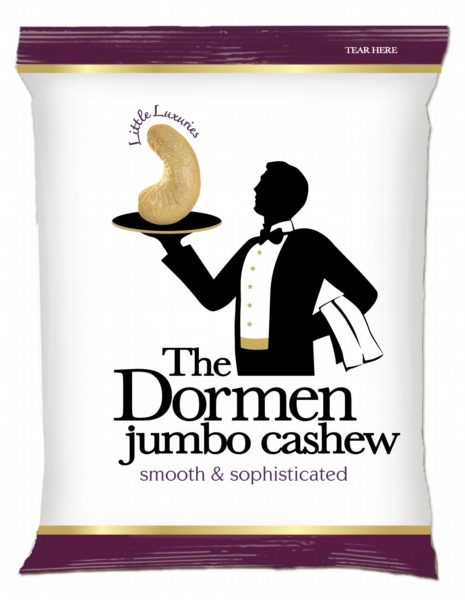 The Dormen Food Company is the No.1 premium nut brand. Steeped in heritage, our nuts & snacks were first created for some of the world's finest five star hotels. Our perfectly pampered products are uniquely prepared with care and attention using the finest nuts sourced from around the world. 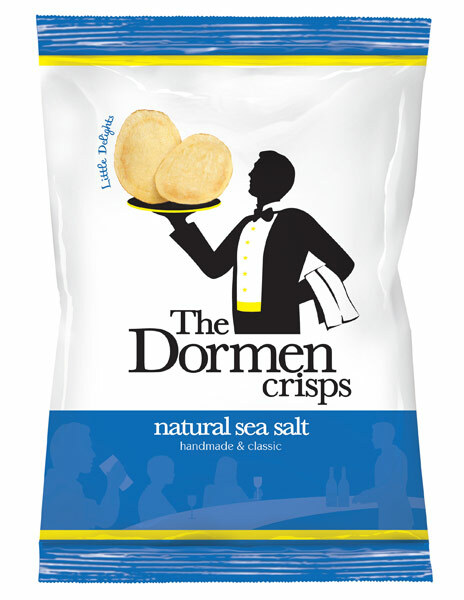 The distinct packaging ensures that Dormen stands out from the competition. It's the Dormen details that make the difference.